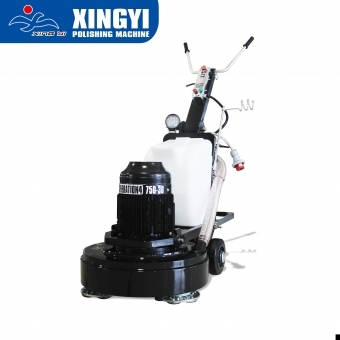 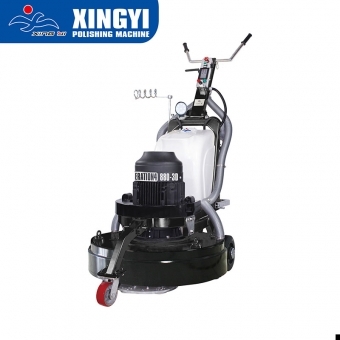 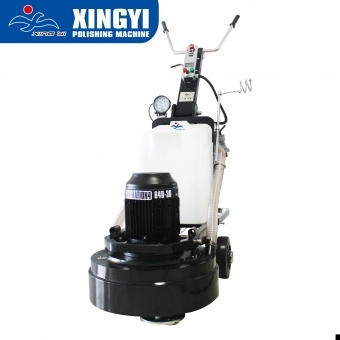 Xingyi Factory had developed for 19 years,Awarded 123 patents for inventions.Helping our clients finished many kinds of floor maintance grinding polishing projects. 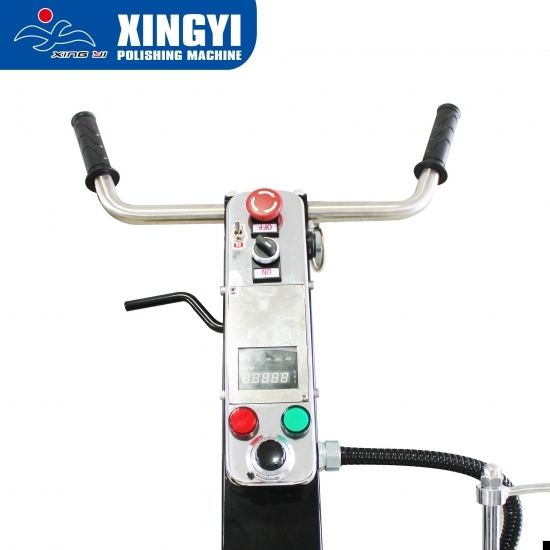 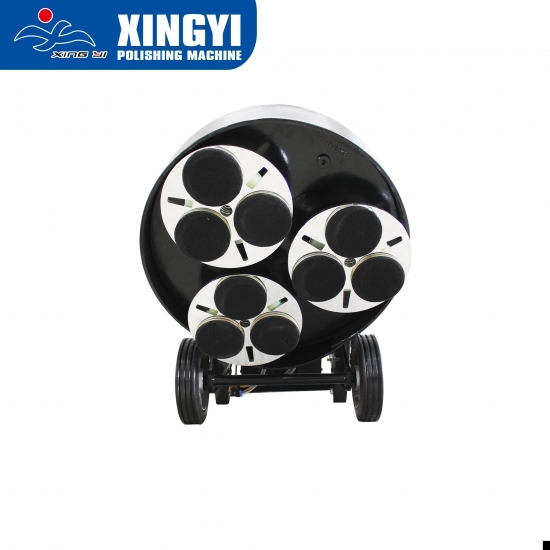 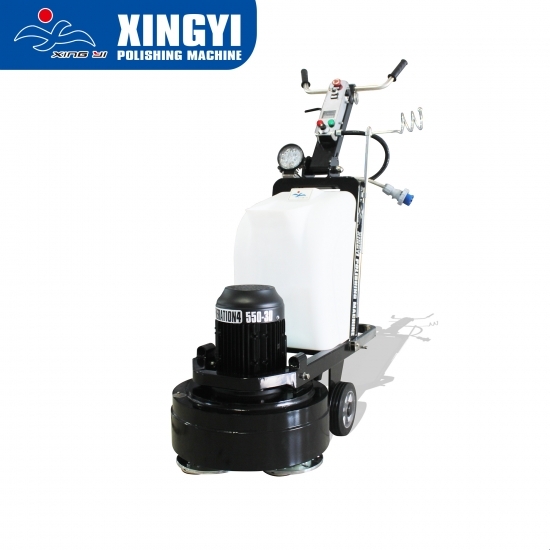 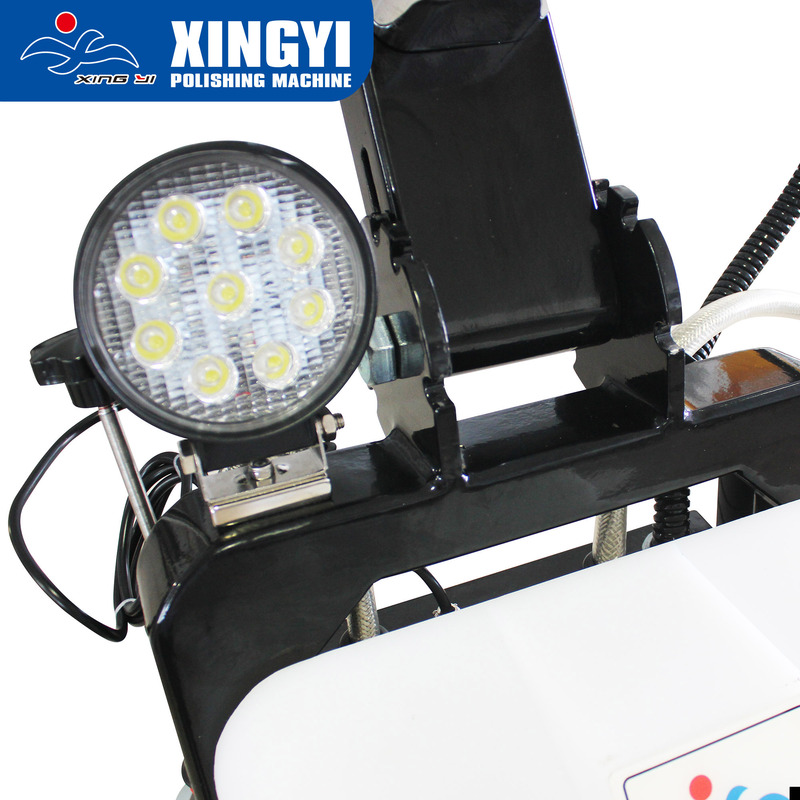 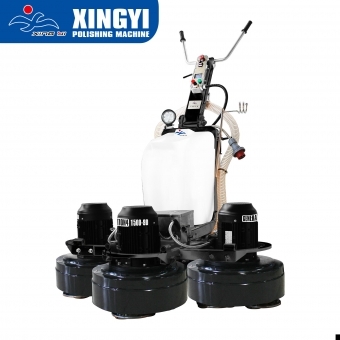 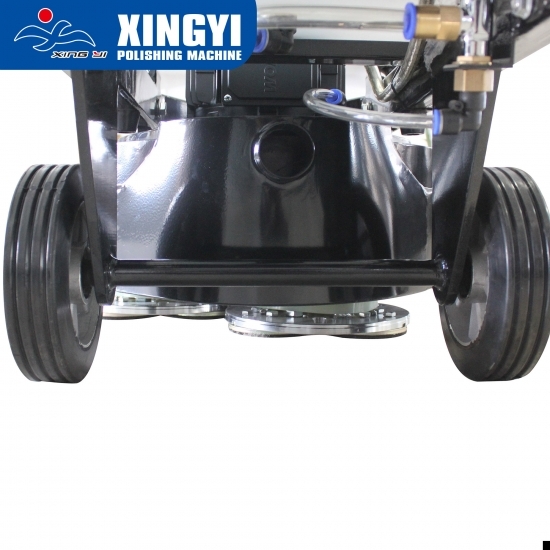 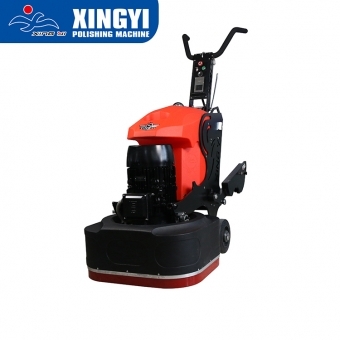 We, Xingyi Group are a professional concrete grinding and stone caring company, specialized in producing XY series stone floor grinding machine, concrete grinding machine, supplying polishing consumables like chemicals and polishing pads. 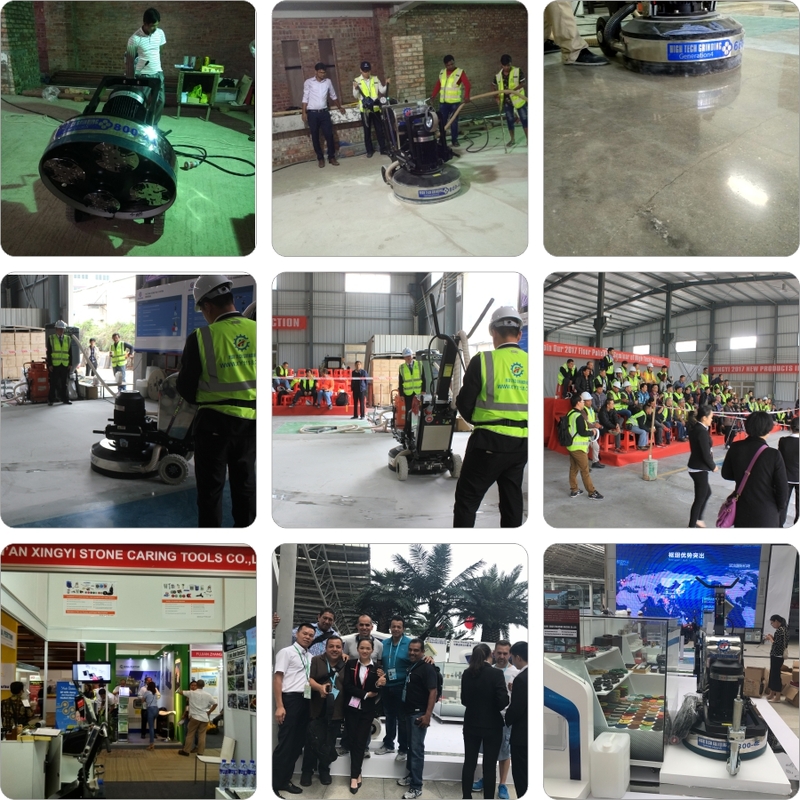 We also undertake all kinds of stone, concrete, epoxy floor polishing projects. 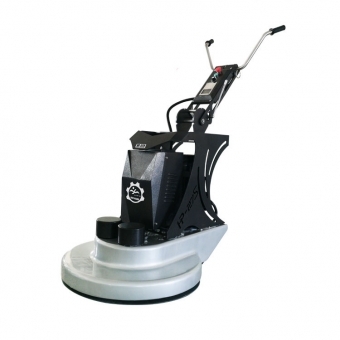 1.Concrete floor grinder diamond machines use Wonder motor and Delta inverter. 2.Concrete floor grinder diamond machines with planetary grinding disc,reduce your cost and your working time. 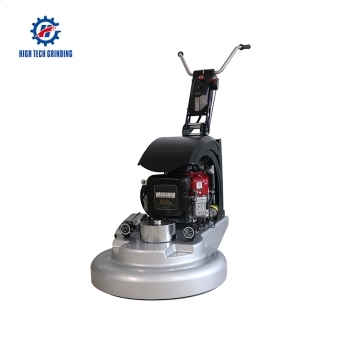 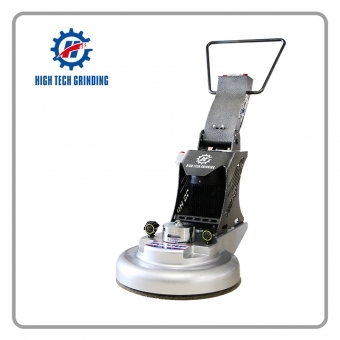 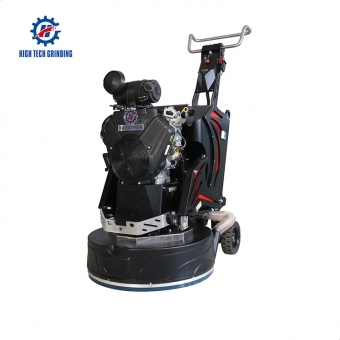 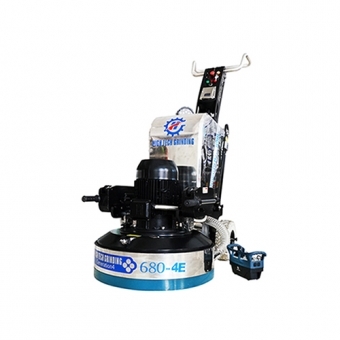 3.Concrete floor grinder diamond machines with multi-functional grinding disc suitable for all kinds of grinding pads. 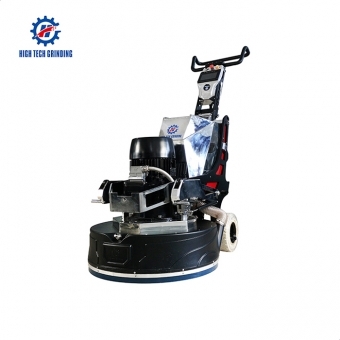 4.Concrete floor grinder diamond machines is the wonderful product for marble and granite working. 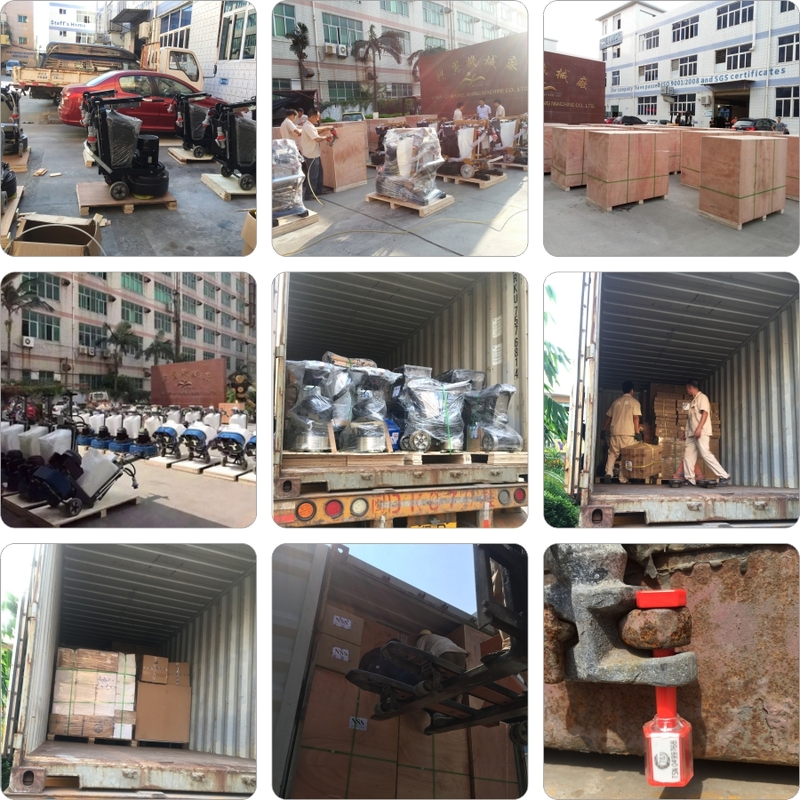 Packing Dteails:Each floor grinding machine packed in strandard wooden case. 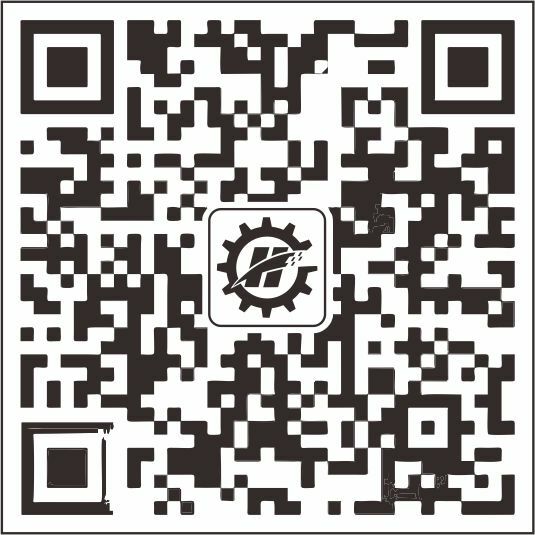 Delivery Time:Shipped in 7 days after payment. 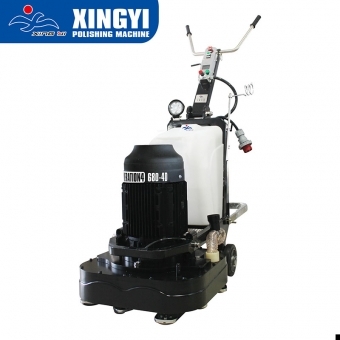 1.We are the one of the biggest system integrates which providing Full-floor polishing products and service in China. 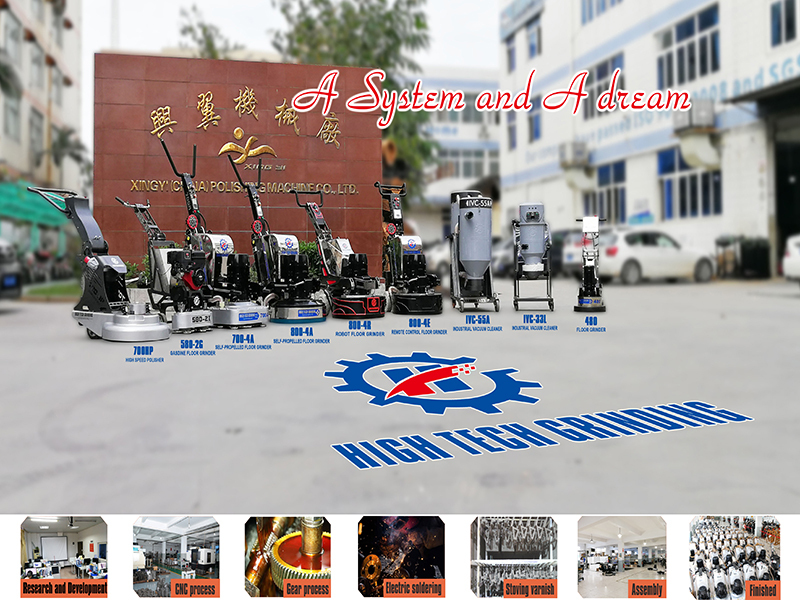 2.Not only we are a factory,but also have our own engineering company. 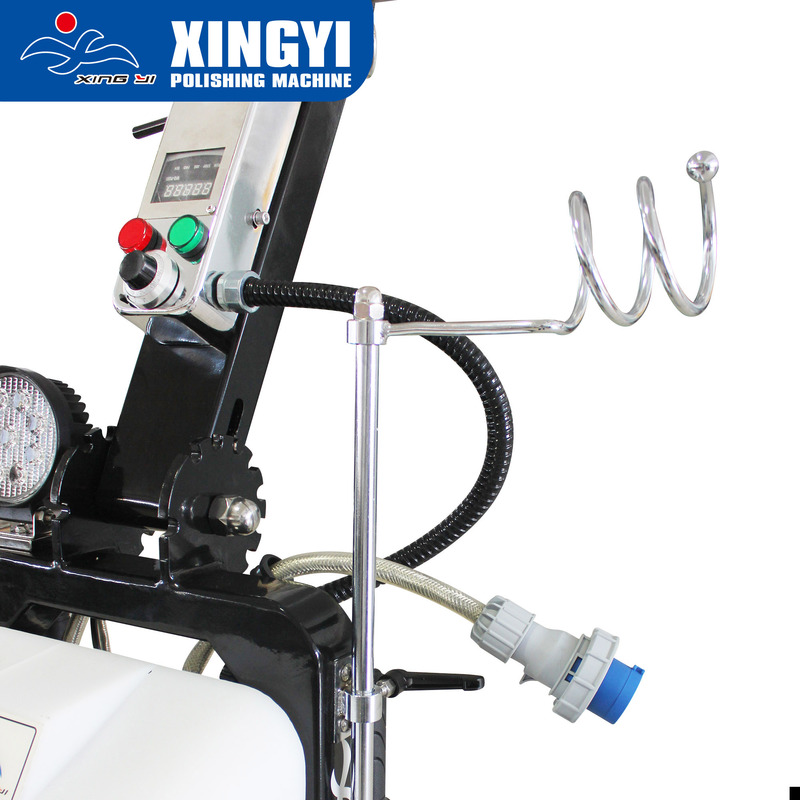 Any questions about the machines or projects,we can give you a free technical guidence. 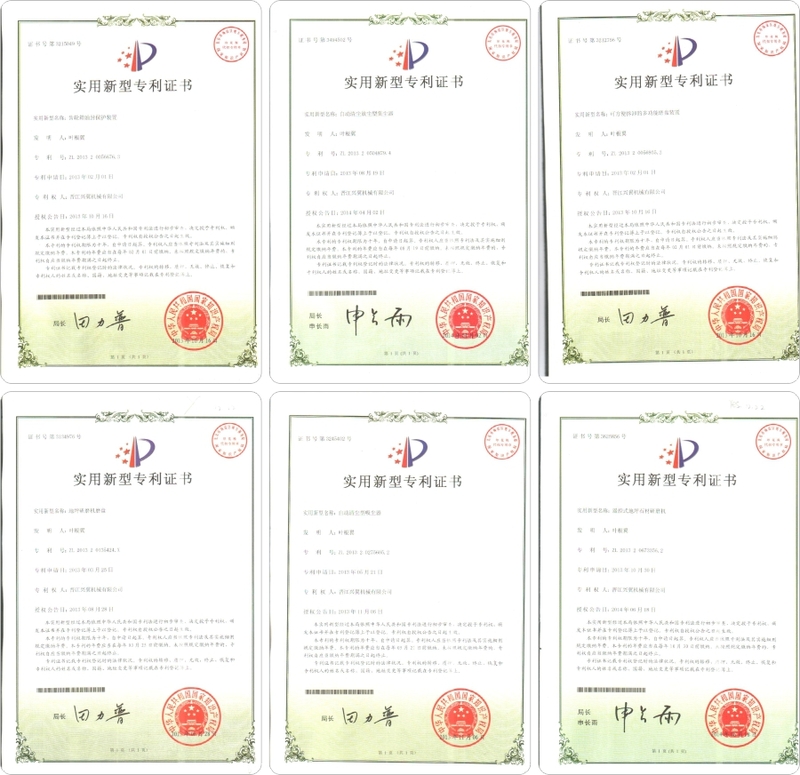 3.We have a 34 foreign offices across the global so that we can provide an extremely details and customer support. 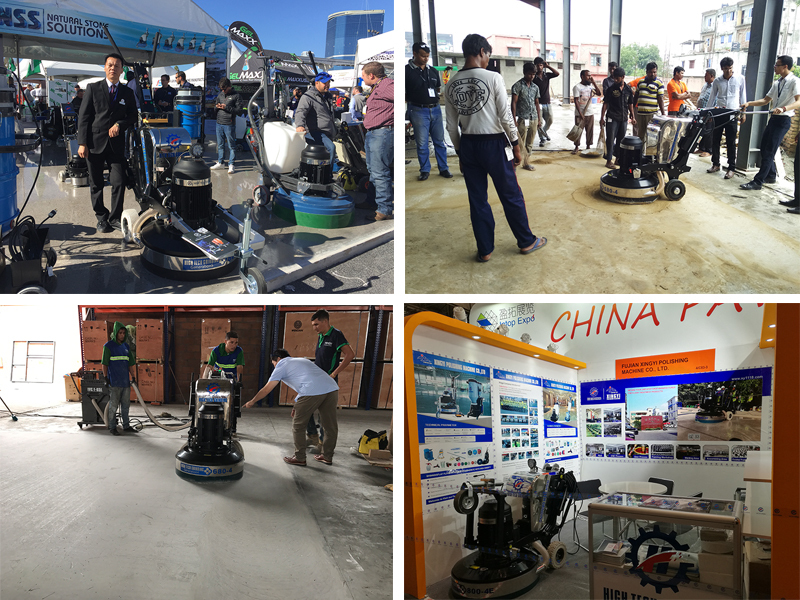 4.Our annual international floor treatment seminar is more and more popular among famous connoisseurs.